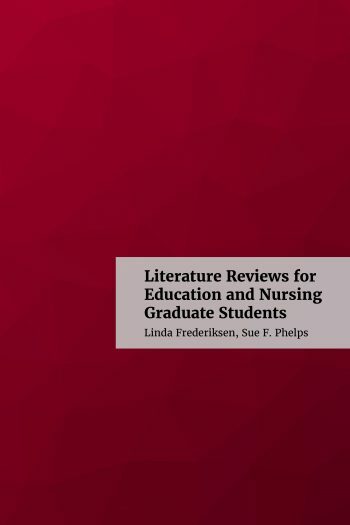 Book Description: This open textbook is designed for students in graduate-level nursing and education programs. From developing a research question to locating and evaluating sources to writing a sample literature review using appropriate publication guidelines, readers will be guided through the process. This book has been peer-reviewed by 7 subject experts and is now available for adoption and use in courses or as a library resource. If you’d like to adopt the book, please let us know. You can view the book's Review Statement for more information about reviewers and the review process. The Accessibility Assessment for this is book is also available. If you'd like to adopt or adapt this book, please let us know.